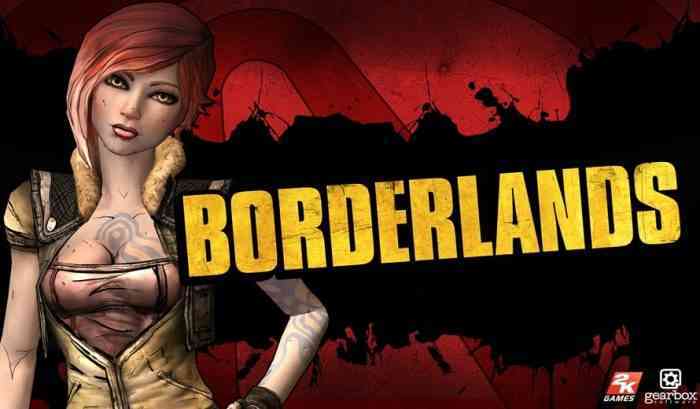 Ever since Gearbox’s panel at PAX East two weeks ago, pretty much every Borderlands title has gotten some attention. Borderlands 3 was announced, Borderlands 2 and the Pre-Sequel got 4K texture packs, and Borderlands GOTY Edition came to current consoles bundled with the Telltale series. Not surprisingly, some people have jumped back into some of these older games to prepare themselves for the third major installment. Last week alone, Borderlands 2 player activity jumped to almost 60,000 players on Steam. To put that in perspective, in February, before Borderlands 3 was announced, the game saw less than 17,000 players. You can see the trends on the game’s Steam Charts. What I want to see is the Venn diagram of the people playing Borderlands 2 and the people review-bombing it. Despite the onslaught of review-bombing against the Borderlands titles, the scores for the games still rank in the very positive range. This is thanks to Steam’s new anti-review-bombing system, which was first implemented on Borderlands 2. In summary, the system marks certain reviews as “off-topic review activity” and omits the user rating from affecting the overall score. This helps reflect a more accurate score of the game’s quality. Another factor that may be contributing to the resurgence of Borderlands 2 activity might be the Borderlands Twitch channel. Different streamers have been invited to play different Borderlands titles on this channel in preparation for Borderlands 3. Whatever the case, all of the games still hold up and are worth getting back into. Even your old pal Zane here is picking up Borderlands: The Pre-Sequel for the first time. Borderlands 3 will be out on September 13th on Xbox One, PS4, and PC via the Epic Games Store. Will you be jumping back into any of the older Borderlands games? Let us know in the comment below.